Cindy has 30 years' global experience in organisational development with a proven track record in the design and hands-on implementation of strategic solutions as both in-house resource and through consulting interventions. 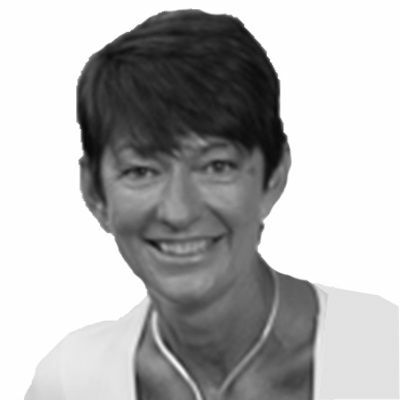 She is an accredited executive coach and facilitator with deep expertise in behaviour and culture change. Her experience spans Financial Services, Professional Services, Healthcare, Oil & Gas, Education, Government and the public & third sectors.